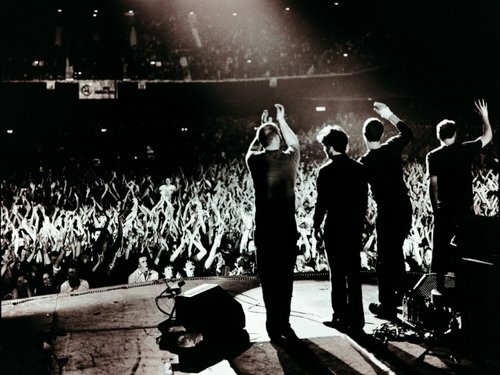 “Every Teardrop Is A Waterfall” is the new teaser-single from Coldplay, which recently premiered across US and UK radio stations. This is the band’s first release since 2009’s “Strawberry Swing” and will be featured on their upcoming 5th studio album. Listen to it after the break.